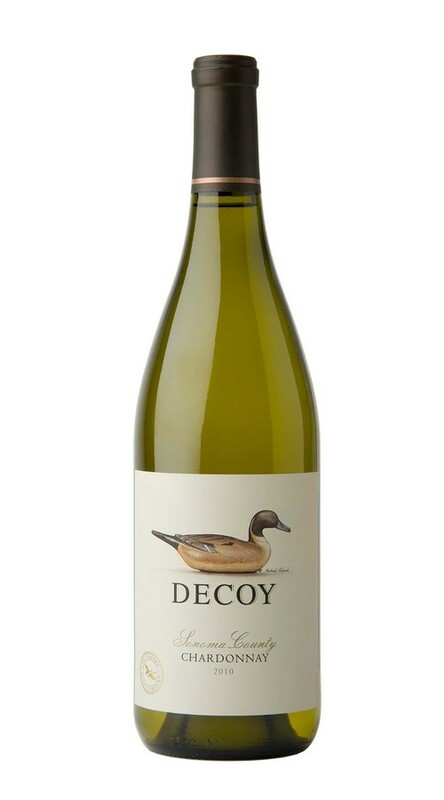 Made from a careful selection of top Sonoma County Chardonnay, with an emphasis on grapes from the cooler Sonoma Coast. This fresh and attractive wine displays aromas of white flowers, green apple with hints of exotic grapefruit, guava, flint, and wet stone. There is great flavor impact on the palate with fresh and lively acidity, it is ideal for youthful enjoyment. Due to a wet spring and mild growing season the 2010 harvest started 2 weeks later than we would normally expect. Later, milder seasons tend to result in wines of fine elegance and balanced natural acidity. This is exactly what we see in our white wines and the best reds from superior locations. During harvest the conditions (a strong heat wave and then significant late rains), caused us to be very diligent in the vineyards fine tuning the fruit and making timely picking decisions. In the winery we took precautions to be respectful to the characteristics of the fruit and feel that has resulted in wines of character and intrigue.